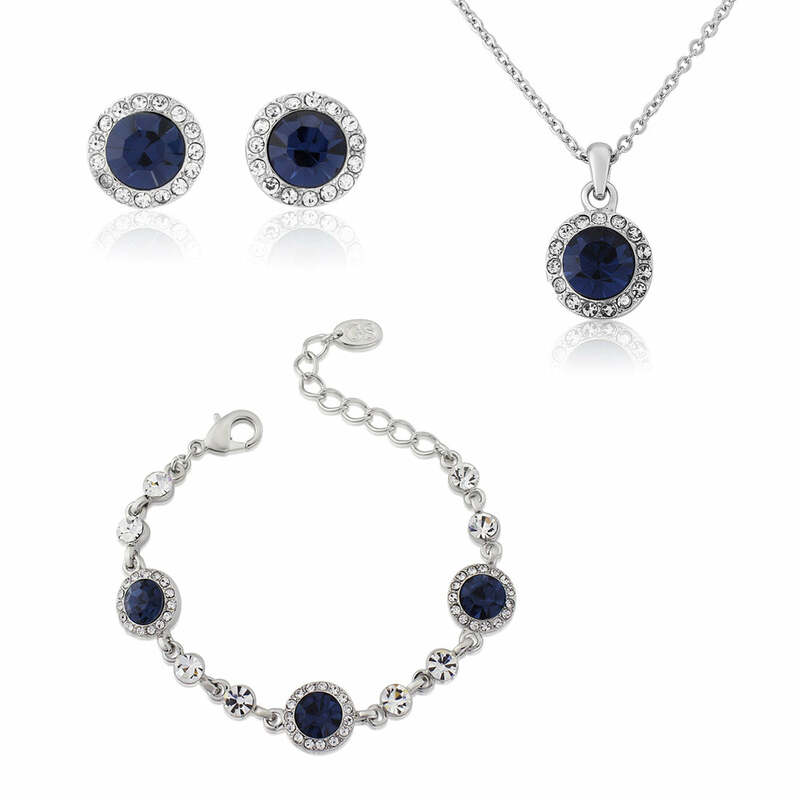 Capturing the sophistication and elegance of navy jewels, our Midnight Shimmer jewellery set features pendant, bracelet and stud earrings for chic, timeless glamour. 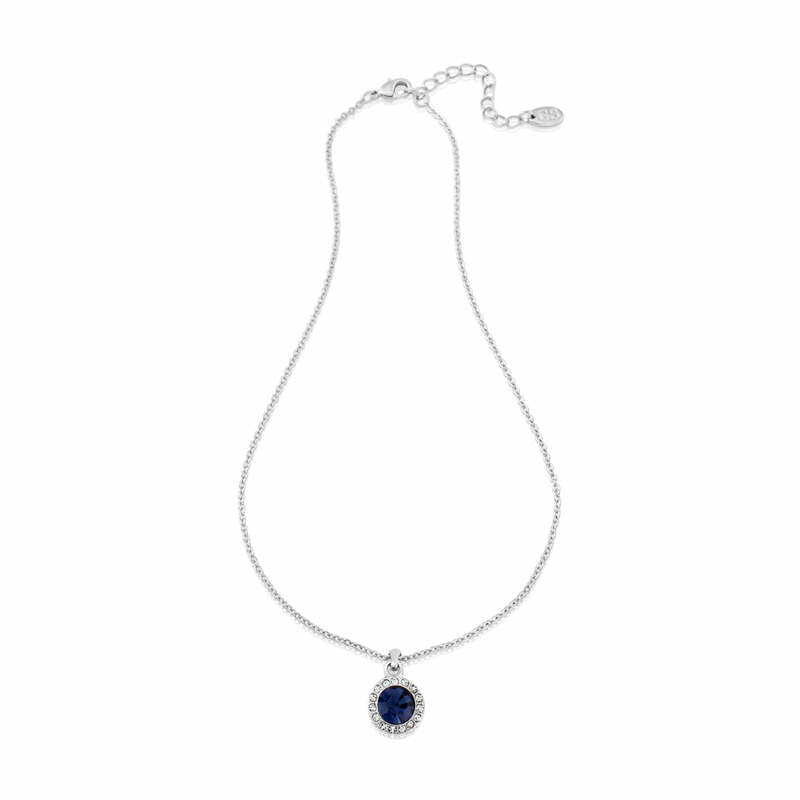 Quite possibly one of the most classy deep hues, our Midnight Shimmer Jewellery Set adds the perfect finishing touch for every occasion - day through to evening. 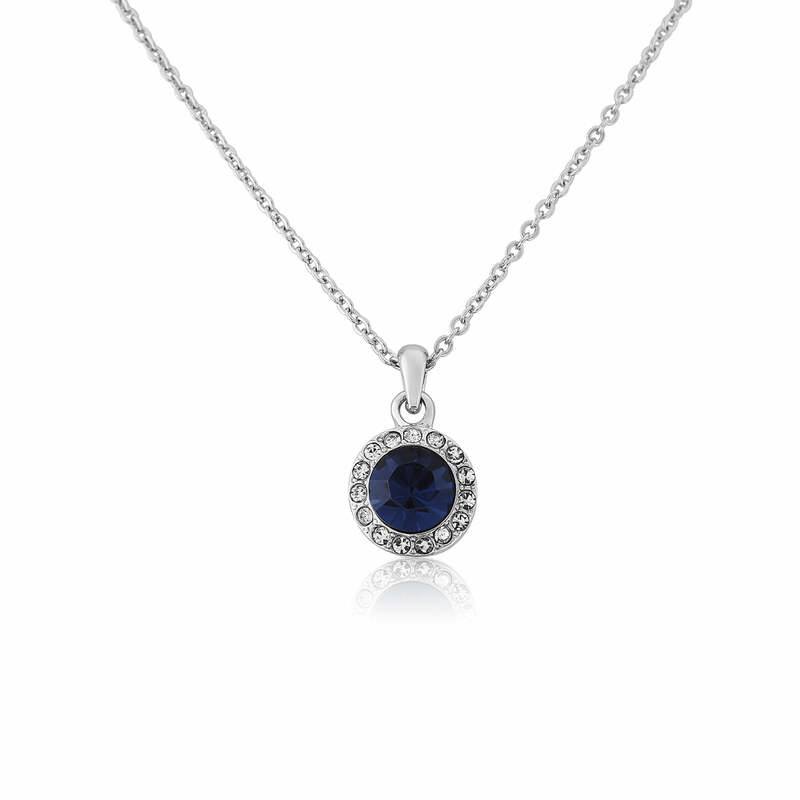 Featuring a simple pendant, stud earrings and bracelet, each navy crystal is contrasted with an outline of petite sparkling crystals for a chic, crisp look. 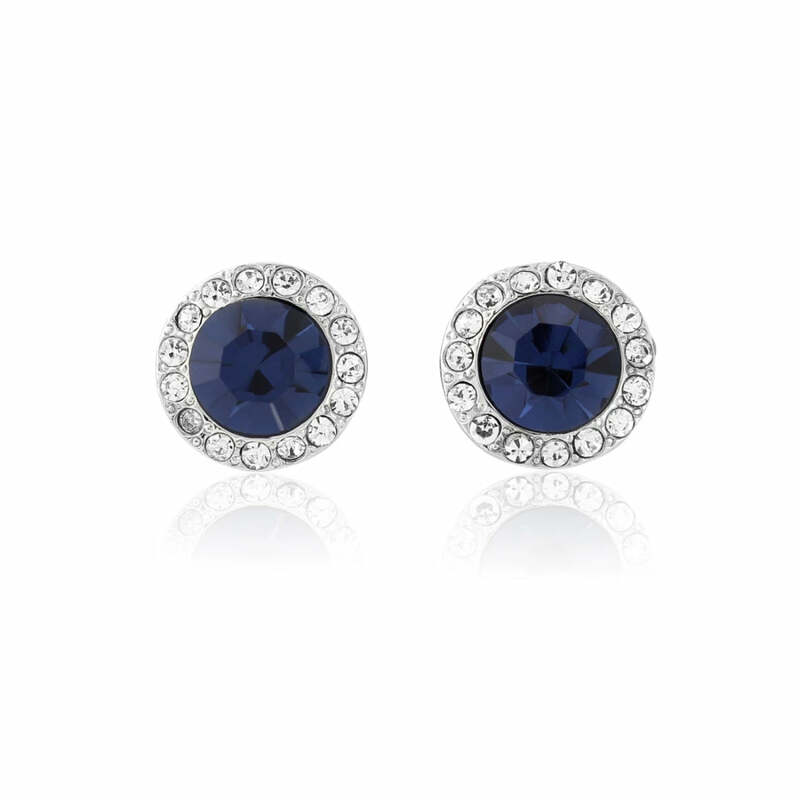 For show-stopping bridal party style, coordinating bridesmaid jewellery is the perfect way to enhance your navy blue colour scheme. Choose two pieces for a subtle look or make a fabulous impact with the complete set. Beyond the wedding day, team with a chic shift dress or add a touch of chic nautical style with this stylish navy blue jewellery set. 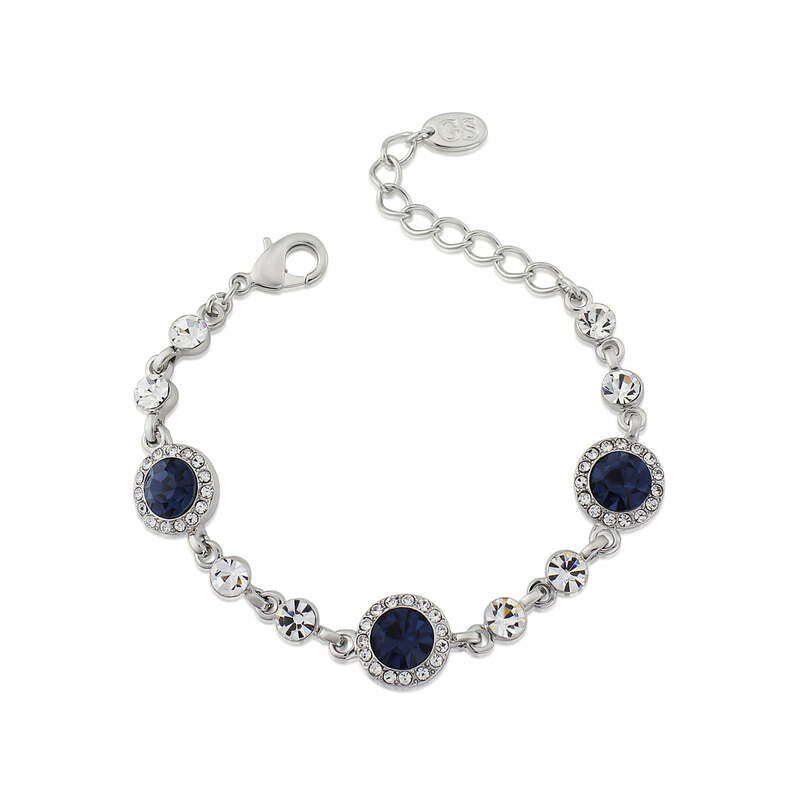 With such timeless elegance, Midnight Shimmer would make a treasured gift for ladies who adore classic fashion.